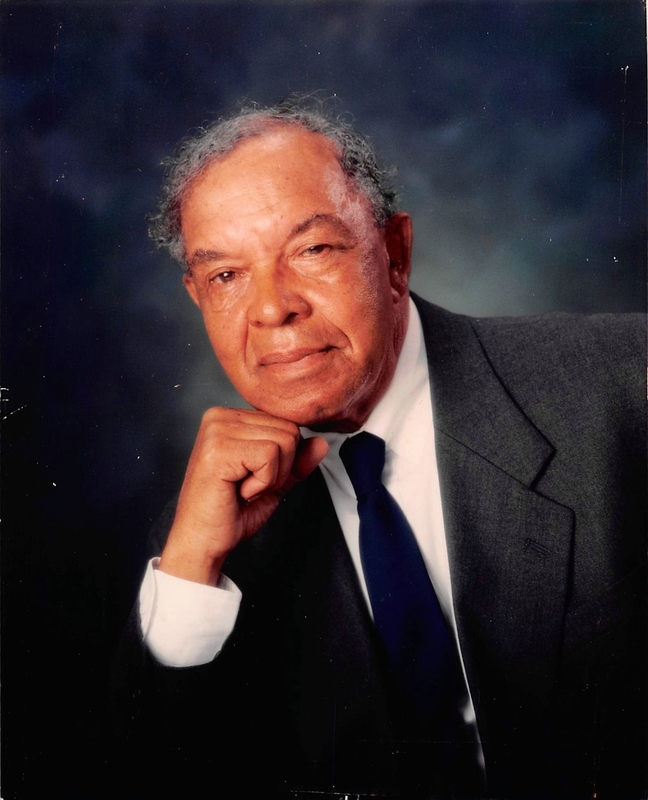 This Book of Memories memorial website is designed to be a permanent tribute paying tribute to the life and memory of Linwood Greene. It allows family and friends a place to re-visit, interact with each other, share and enhance this tribute for future generations. We are both pleased and proud to provide the Book of Memories to the families of our community. Condolence: Grandpa, There is a kind of love that Grandchildren have for their grandparents. It's filled with respect for their wisdom and accomplishments and gratitude for values they've given us with delight in the stories of our family that they remember and share. It's a special kind of love that's built on a lifetime of caring and giving. It's the kind of love that's felt for you grandfather today and always. You will be missed. So many memories and lessons learned, i miss you immensely. I will carry you in my heart forever. Condolence: Sheila, I still remember the day “Greene” walked into our office at 95 Orange St. As I embraced him the revelation was unfolding that his daughter was my co.worker and future best friend . The world is big but it creates these connections that are perfect circles of life! Before there was a you and me - there was a man named Greene connected to my family. You would often share stories about your Dad and when he walked into our office that day so began a formation of our family circle! A man named Greene was the beginning of our circle and I know he is smiling at the thought - he started it all...we love you, we will miss you and we thank you Mr Greene!